The Army needs vehicles to be robotic ready for the future force. Robotic mules that follow Soldiers to carry and charge their gear. Remotely piloted aircraft giving Soldiers real-time intelligence. Standoff systems to let Soldiers investigate and neutralize explosives from the safety of an MRAP. Not too long ago such capabilities were the stuff of movies, but that future is here today—and shifts in the character of warfare could revolutionize the future for tomorrow’s Soldiers in ways we can hardly imagine. Army leaders describe a future environment marked by great power competition, rapid technological evolution, incredible speed and the advent of autonomy-enabled technologies. In some ways, that era—for ourselves, our allies and our adversaries—has already arrived, and we have to plan now so that our programs are prepared for a future, highly robotic battlefield. In fact, over the last 40 years, the prevalence of software and digital controls in commercial cars, trucks, construction and mining vehicles and recreational vehicles has greatly increased. This has improved the functionality and features of those base systems. Along the way, commercial investment drove down the cost of many technologies—making them relatively easy and cost-effective to apply to military systems and enable the growth of modern robotic systems. 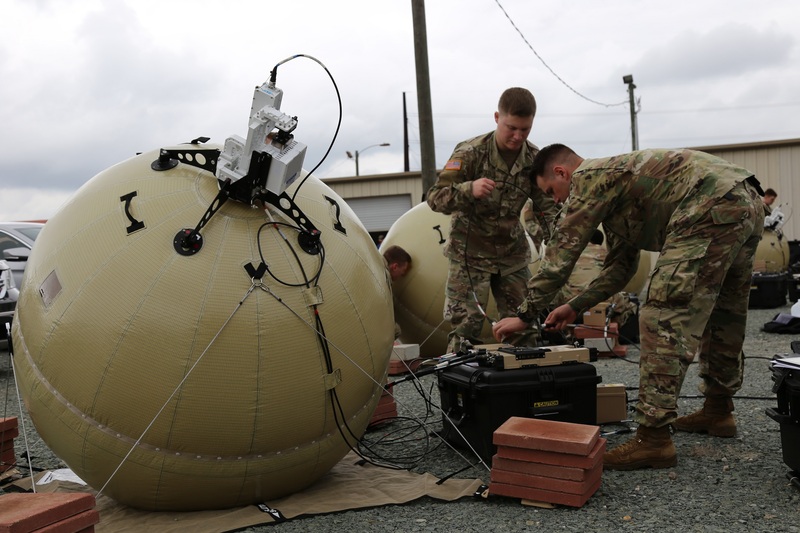 While this transformation has taken place largely in the commercial sphere, the Army has not been able to take full advantage of these commercial trends—primarily because of the long life cycles of its systems. It usually takes the Army a lot longer to field a new truck, for example, than consumer-focused companies. By the time the new Army truck hits the field, its onboard electronics may already be out of date, and that makes it hard to add the latest technology—which today means robotics. That reality must change, and it is clear that change is on the way. Making our systems “robotic ready” begins by ensuring the Army acquisition community and stakeholders understand design considerations for manned systems to support subsequent robotics and autonomous applique kits or technologies. An applique kit is a package that can be added to an existing system to provide additional capability. Armor applique kits, for example, provide Army vehicles with a higher level of protection. Autonomous applique kits provide advanced behavior, such as unmanned navigation and mobility. 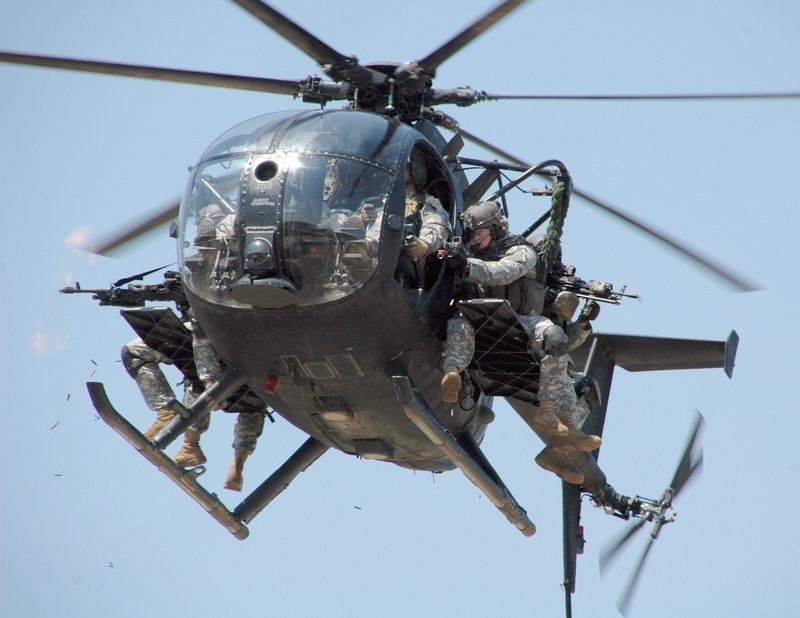 The possibilities range from managing data to augment a Soldier’s cognitive capability, to increasing system safety, to more fully autonomous mission applications in bridging, breaching and other activities. Whatever the system, with the right effort, the Army can tangibly improve its ability to integrate robotic and autonomous capabilities into existing equipment and future systems and save money in the process—if program managers include the appropriate “hooks” early in the design process. Fortunately, the hooks we need are widely available today on commercial cars and trucks. They include digital backbones, by-wire steering and braking, electronically controlled transmissions, digital controls of key actuators, telematics and active safety systems. (“By-wire” means electronically controlled—by-wire braking is controlled by a vehicle’s onboard computers, for example, as opposed to physical brakes pushed by a human.) Industry has paved the way, and the Army can capitalize with its own investment if it carefully plans for integration now, as opposed to waiting until later and incurring higher costs because of a more complex integration. Including autonomy-enabling technologies up front in either new procurements or service-life extension programs will allow for the integration of unmanned technologies into a system (whether it’s a truck, plane or boat) in a more efficient and cost-effective manner, while also offering immediate advantages to the system’s maintenance and sustainment. 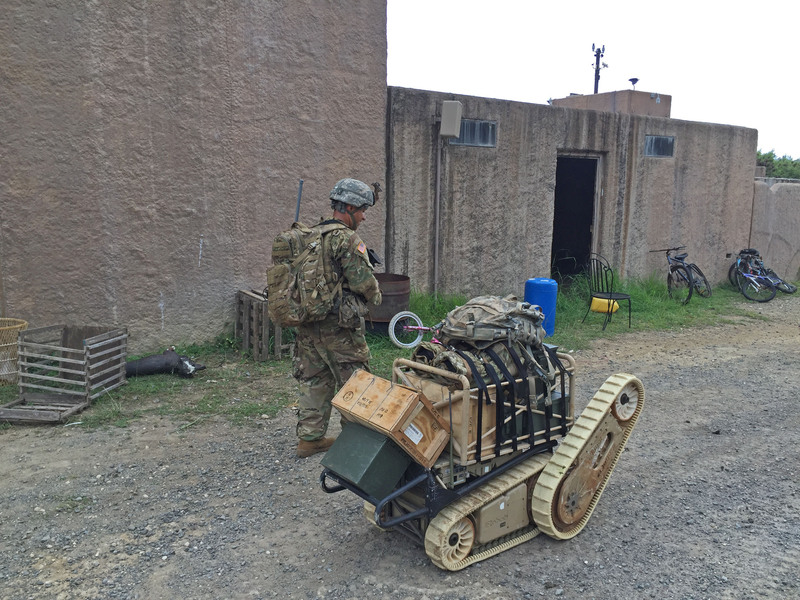 Small- and medium-sized teleoperated ground robots, like the PackBot and Talon families of robots, and large teleoperated mine flails are now commonplace in the Army. Robotic mules and semiautonomous trucks are on track to be in formations within a few years. Moving forward, as the Army accelerates the fielding of robotics and autonomous system capabilities across a variety of formations and demonstrates their real value, it is easy to see how they can increase their range of mission applications. 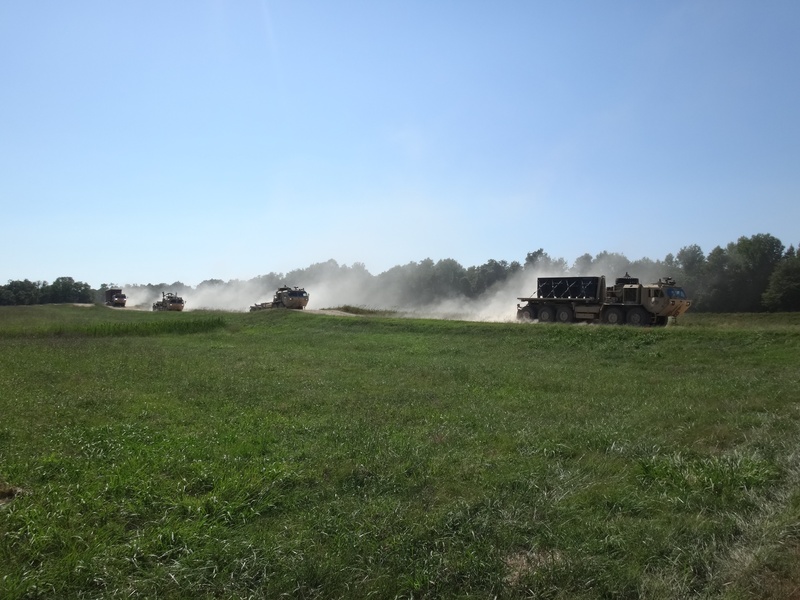 Army technologists envision the same types of technology applied to a variety of existing systems—from construction vehicles to material handling equipment; from mine-protected vehicles to tactical trucks; and from armored combat systems to watercraft. The Army’s Route Clearance Interrogation System (RCIS) Type I is a good example of adding robotic capabilities to an existing system—enabling the unmanned operation of the existing High-Mobility Engineering Excavator Type I (HMEE-I). The HMEE-I operates using manual hydraulic controls and some limited drive-by-wire controls. 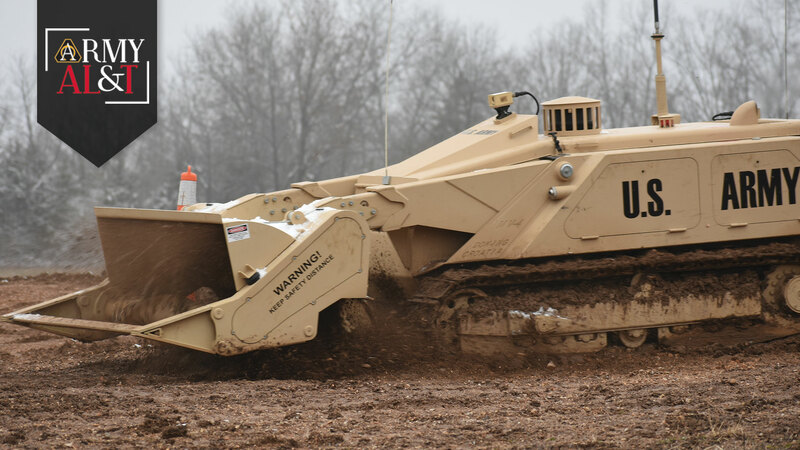 In 2017, the Army prepared to seek bids for a technology applique kit to turn the manned excavator into one that could be robotically operated. First, it converted the hydraulic controls of the HMEE into digital controls. Then it converted the remaining automotive functions to become drive-by-wire rather than manually activated. This conversion—which took more than five years and cost nearly $8 million—resulted in a new variant of the HMEE-I called the Delta HMEE, or D-HMEE. There are numerous other examples of digitization and drive-by-wire conversions: The Combat Capabilities Development Command’s Ground Vehicle Systems Center (part of Army Futures Command) worked with Torc Robotics to convert a 120M Motor Grader to autonomous control, while Caterpillar has developed teleoperation conversion kits for its D7R-II bulldozer. While a project manager can develop these retrofit kits after the fact, it is far more efficient to integrate applique kits and technologies if the underlying digital controls are already in place on the base platform. For new programs and service-life extension programs, combat developers and program managers (PMs) should consider designing their systems to be “autonomy ready” from the beginning. By including relatively low-cost by-wire technologies in the base configuration, PMs will make it vastly easier and cheaper to add autonomous capabilities later. So what do they need to include? Serial data bus and commercial safety technologies. A serial data bus is a medium that enables the transfer of a sequence of information one bit at a time; this is a simple thing to include in performance specifications up front to make adding autonomy easier down the road. A serial data bus can enable the implementation of various robotic functions and can be built upon later to provide enhanced capability. Another quick-win requirement to include in performance specifications is commercially available active-safety technology. Technologies like anti-lock braking systems, electronic stability control, collision mitigation braking, automatic lane detection and warning, blind spot warning, reverse cameras and path displays and others are widely available—most cars today carry some or all of these. They provide significant safety performance enhancements and set the foundation for adding active safety, unmanned or autonomous capabilities in the future. Digitization or drive-by-wire. PMs should include by-wire specific requirements in the development process based on the abilities of the vehicle and expected uses. Selection of by-wire components are heavily dependent on the particular base vehicle, and do not usually make sense as “bolt-on” kits if fully unmanned functionality is required. For example, if acquiring a dump truck, the Army should consider not only by-wire control of the system’s steering, braking and transmission but also by-wire control of the dumping system actuators. Interoperability compliance. Platforms with a high likelihood of someday needing to provide unmanned or optionally manned functionality should consider requiring that interfaces be compliant with the Robotics and Autonomous Systems, Ground Interoperability Profile. The Army developed the profile with its industry partners to provide known interfaces for interoperating with robotic and autonomous systems. Acquiring a system that already complies with the interoperability profile will allow significant ease in adding autonomous capability. Physical interfaces. Systems engineers should consider using commercial standards such as the Society of Automotive Engineers and the Institute of Electrical and Electronics Engineers to define physical interfaces for applique kit integration. They should also leave enough physical space for the later inclusion of applique hardware such as radios, computers, and associated electrical wiring and connections. On-board diagnostics. PMs should require that on-board diagnostics systems come with the base configuration. This has the direct advantage of improving maintenance, sustainment and safety. The indirect advantage is that the sensors and data needed for diagnostics offer a foundation for providing unmanned capabilities to the system in the future. Of course, integrating so many new technologies can affect other operations and functions of a system and does require some additional considerations. PMs should ensure that systems are built to the most rigorous standards available. Have the manufacturer run extra fault-injection tests, and make sure the contractor supplies data from those tests, plus safety artifacts such as failure mode diagrams. One of the great benefits of leveraging advancements in commercial technology is that market forces and industrial investment have already driven down the cost of of many—but not all—technologies. Requirements developers and PMs should conduct market research to determine what the cost implications are of including robotics-ready technologies in their base configurations. The D-HMEE development effort cost the Army roughly $8 million in research, development, test and evaluation over about five years. In hindsight, that total funding amount could have been reduced based on lessons learned throughout the development, but the level of effort to convert any non-digital systems into unmanned systems is significant and makes funding hard to predict. The product cost of converting a base HMEE Type I to a D-HMEE configuration is approximately $75, 000. The government estimates that if the D-HMEEs had been produced as new production systems, the per-system cost would be around $25, 000 higher than the HMEE Type I. Which is to say that in this case the total cost of getting an unmanned system by building a basic system first then modifying it is considerably lower than building an unmanned system from scratch. Taking into account safety, some analysts believe that the drive-by-wire and active safety systems would provide a return on investment by themselves by preventing accidents and the associated costs. These analysts believe that safety systems built into the original product by its manufacturer, as opposed to add-on by-wire, have the ability to be more reliable (directly controlling braking without needing to add hardware), are less obtrusive to humans (no protruding hardware in the human compartment), and are more capable (some vehicle actions are difficult to control after the fact). Finally, by-wire systems may also substantially reduce overall operation and sustainment costs. Digitization can posture programs better for condition-based maintenance and the integration of multifunctional video displays, not to mention a reduction in total system part counts. Condition-based maintenance (also known as vehicle telematics) provide prognostics that tell users ahead of time if maintenance or replacement will be needed. This is only possible with modern components, i.e. those part of by-wire systems. Planning and designing Army systems for future by-wire technologies holds a wide range of potential value in enhanced capability and reduced costs. Opportunities abound to use current technology—in addition to thoughtful design for the future—to capitalize on our ability to accelerate more effective capabilities to the force. Analysts anticipate industry will offer digitization on a continually higher percentage of systems on the market, and as Army acquisition professionals, we play an important role in informing programs and shaping the future force. While robotic and autonomous capability additions may incur some costs, the long-term advantages may warrant consideration of including the technologies in the near-term—even if they are not an explicit operational requirement. BRYAN J. MCVEIGH is the project manager for Force Projection within Program Executive Office (PEO) Combat Support & Combat Service Support (CS&CSS). A retired Army colonel, he holds a master’s degree in systems acquisition management from the Naval Postgraduate School and is Level III certified in program management. He also is certified as a Project Management Professional by the Program Management Institute. MARK MAZZARA is the interoperability lead for robotics within PM Force Projection, PEO CS&CSS. He has previously held a variety of systems engineering positions in the Tank and Automotive Research Development and Engineering Center, PEO Ground Combat Systems and PEO CS&CSS, and he served in 2014 as the Department of the Army systems coordinator for robotics in the Pentagon. He holds an M.S. in systems engineering and a B.S. in mechanical engineering, both from Oakland University, and is Level III certified in systems engineering and in program management.